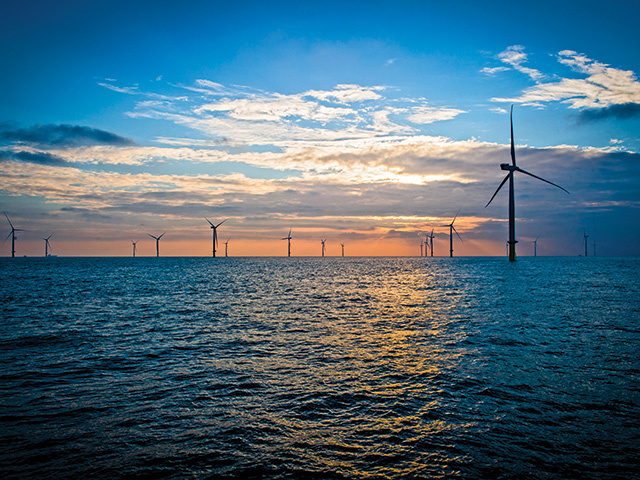 A testing project has been launched to fast-track new marine energy technologies in Scotland and further afield. 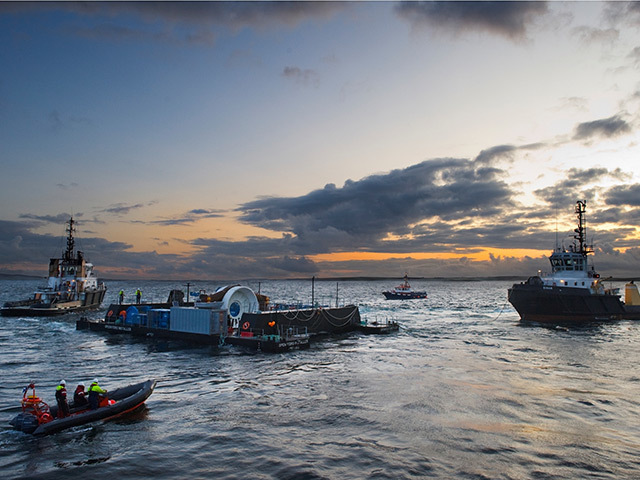 The European Marine Energy Centre (EMEC), which is based in Orkney, is teaming up with a number of leading institutions on the ProtoAtlantic project. The work will allow entrepreneurs to apply for free testing on their prototypes, which is normally expensive and risky in the marine environment. Applications are open until 4th February to entrepreneurs in renewable energy, blue biotechnology marine robotics and any other marine technology sectors with high growth potential. Successful candidates will be able to validate their tech at EMEC, as well as leading facilities in Ireland, Spain and Portugal. The testing period will end in October 2020. Myles Heward, Performance Test Engineer at EMEC, who is leading the real-sea testing, said:“EMEC are well known for testing wave and tidal devices, however we’d like to encourage not only marine renewable developers to apply, but extend this to include developers from the blue biotechnology and marine robotics field. “We look forward to taking the most promising technologies for trials at our test facilities here in Orkney. “The testing will be carried out in a real sea environment, which will allow us to assess the performance, reliability and survivability of the technologies. “The sea trials will allow developers to prove their technology and help the entrepreneurs take a step closer to commercial roll out”. As well as EMEC, candidates will be able to carry out testing at the Lir National Ocean Test Facility in Ireland,Institute for Systems and Computer Engineering, Technology and Science in Portugal, and Marine Park in Spain.